U2 performed their Oscar-nominated song, “Ordinary Love”, at the 86th Annual Academy Awards on Sunday. Earlier this year, U2 picked up a Best Original Song Golden Globe Award for “Ordinary Love” and were on hand to pick up the honor – read more about it here. 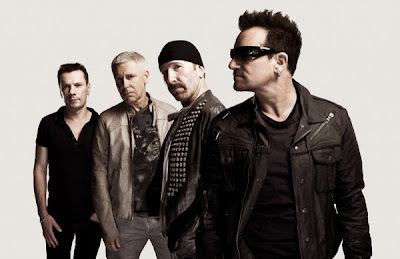 U2 continue work on a new album; originally expected this spring, the project now has a tentative summer release scheduled. The project is being produced by Danger Mouse and recorded primarily at New York's Electric Lady Studios.